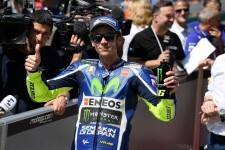 BARCELONA, January 15, 2018	(Newswire.com) - Valentino Rossi, the nine times World Champion, has added another accolade to his honors list - the 2017 MotoGP Fan World Champion, reports WePlay Media. Represented by diehard fan Derek Wisner of Corona, California, Rossi was never far from the top step of the podium in 2017. Wisner's sustained effort throughout the season and investment of 400 hours of game time finally pushing him and Rossi over the line to victory. In doing so they held off an impressive late charge from rivals Marc Marquez and Jorge Lorenzo, who placed second and third respectively. 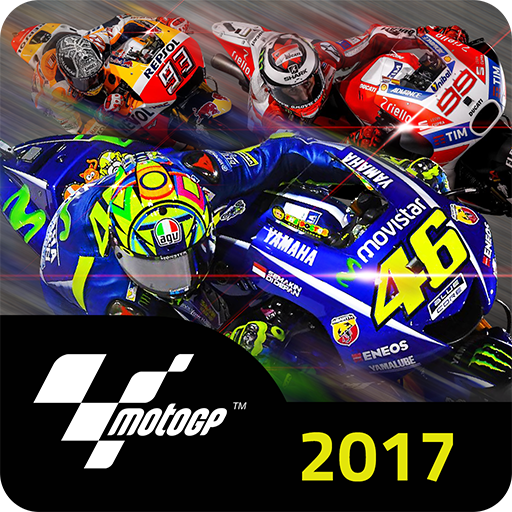 The 2017 MotoGP Fan World Championship season saw the MotoGP Mobile game rise to the top of the charts in several European countries and Asia, including Spain, Italy and Indonesia. Over 10 million fans downloaded the game and competed in around half a million races daily. This is the first "free to play" game app released based on the World Championship series MotoGP and the global popularity of the sport saw unprecedented fan engagement. In second place of the 2017 Fan World Championship was Porjate Subphanlie of Indonesia, representing Marc Marquez aboard the Repsol Honda Racing Team bike and taking the third step, Laurent Girard of New Caledonia, representing Jorge Lorenzo in his debut season aboard the Ducati. Derek Wisner said, "I started racing as Vale last season and finished as highest contributor in fourth. This year, once the new format was released, there wasn't a day that went by I wasn't playing - sometimes for hours and others just a race or two. After my disappointment last year, there was no way I was going to let anyone but Vale stand on top of the podium. Without the competition from Porjate and Laurent, I don't think the score I put up was possible. Their skill made me get better because I had to." Wisner also wished to dedicate his 2017 Fan World Championship win to Nicky Hayden who was tragically lost in a training accident in Italy in 2017. Wisner said, "As a fan, it is often hard to find a voice to express our appreciation to the riders. I hope that my efforts in last year's Fan World Championship may amplify my voice so my admiration and appreciation of the riders, especially Nicky, is heard." Wisner and the other MotoGP Fan World Championship finalists will each receive a magnificent Brembo Trophy, a limited-edition MotoGP Tissot watch, a Nolan X-Lite MotoGP helmet and passes to their favorite races. Graeme Warring of WePlay Media, who developed the app and who hosted the MotoGP Fan World Championship, said, "We want to congratulate the winners and all the millions of other fans who competed in the 2017 season, and we would especially like to thank the sponsors - Brembo, Tissot and Nolan - who continue to support not only the sport but the fans in the paddock." 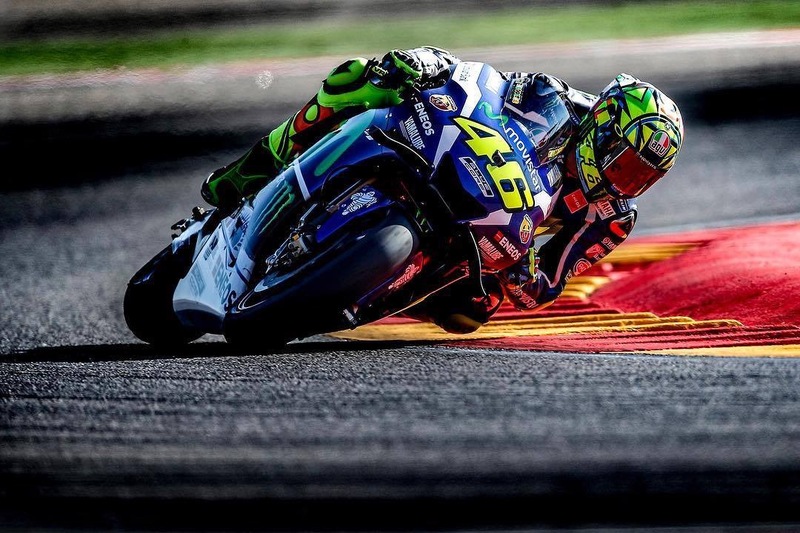 The 2018 MotoGP Fan World Championship is already underway ahead of the season's first race in Qatar. The game is free to play and available in the Google Play and iTunes App Store; it is available in 16 localized languages. The 2018 season update is scheduled for release in May 2018. Dorna Sports is an international sports management, marketing and media company, founded in 1988. The organisation has its headquarters in Madrid, and further branch offices in Barcelona, London and Tokyo. 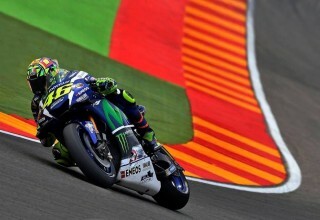 Dorna has been the exclusive commercial and television rights holder for the FIM MotoGP World Championship since 1992. 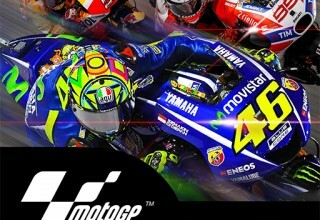 With more than 60 years of history, MotoGP™ is the pinnacle of motorcycle racing. 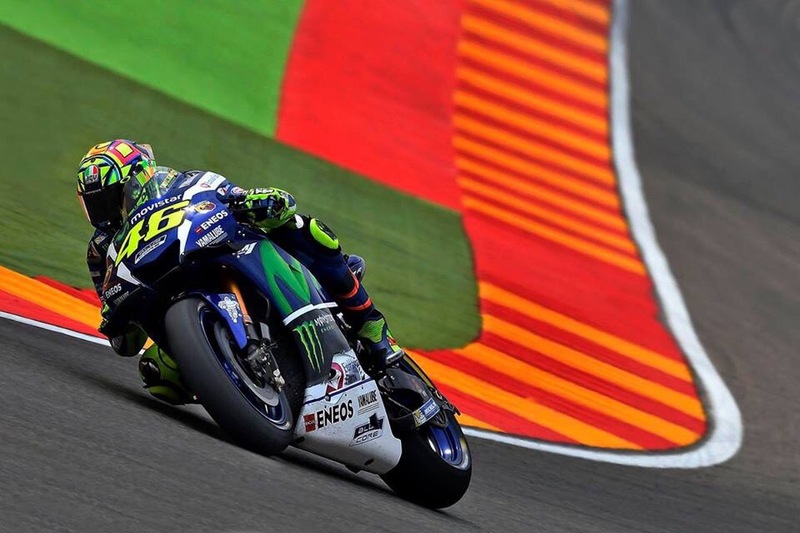 Dorna has an all-encompassing Grand Prix event management philosophy, with 360-degree direct involvement in all areas of the MotoGP™ World Championship. Dorna has additional involvement in further motorcycling events, such as the World Superbike Series, FIM CEV Repsol, the Asia Talent Cup and the Red Bull MotoGP Rookies Cup, which seeks to promote the development of the next generation of riding talent. WePlay.Media was founded by 20-year video game veteran Mark De Simone and his partner Graeme Warring to bring to market AAA quality experiences and content to mobile. While games are often what the company produces, it sees itself as a media enterprise, producing content for the mobile audience who spend more time looking at their mobile devices than they do the television. The company has produced mobile apps for major international sports franchises, Hollywood movie studios and syndicated television producers. It is based in Phoenix, Arizona.